Enter a world where the only background noise you hear are cicadas serenading one another. 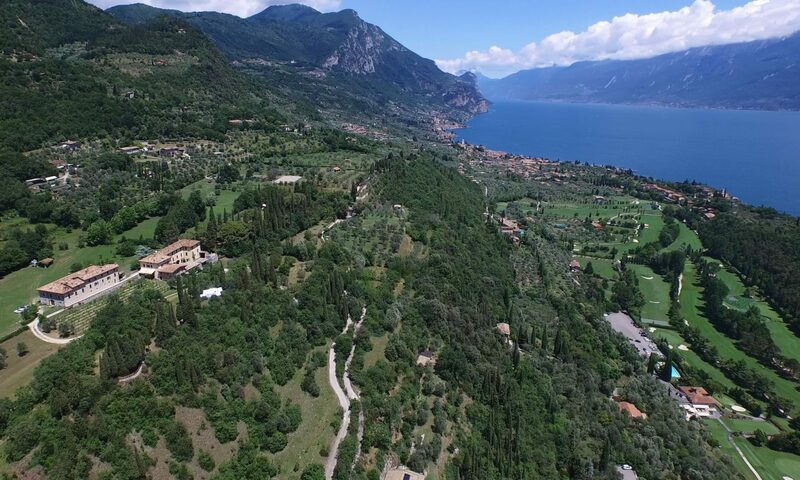 Let your eyes wander from the lush greenery of the surrounding national park to the clear blue of the lake below and the mountains on the distant shore. 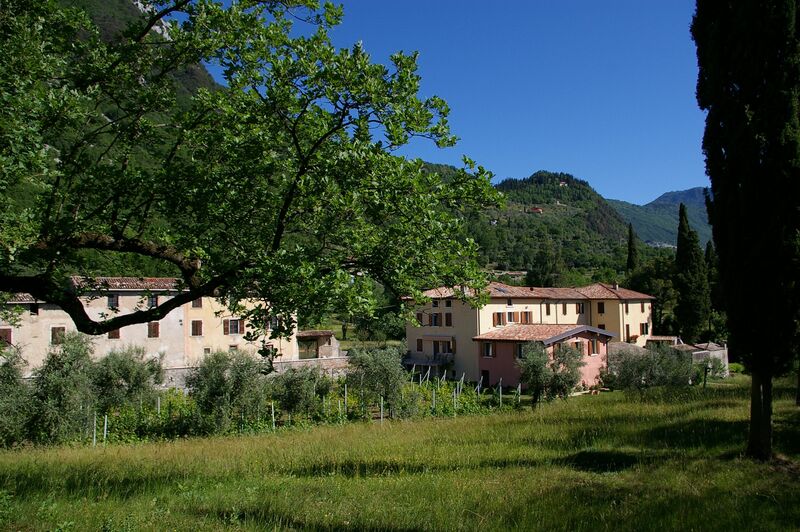 Cervano has certified organic olive groves and one of our buildings is class A eco-friendly. We aim to keep in tune with nature, but with access to modern conveniences. Our various accommodation offers something for everyone, singles, couples, families or large groups, even business guests. Choose from mid-sized self-catering apartments up to the Fiorini self-catering house that sleeps up to ten and is an historic gem. The newly renovated Milanda building, finished in 2012, has a large central hall connecting several apartments that could be rented individually or as a group, say for a conference or a seminar. Write us at info@cervano.com and tell us your wishes, we found the best solution for you! Come to Cervano, where you can relax completely and forget your cares!